I’m obsessed with pizza. Pizza knows the way to my heart unlike any other food. 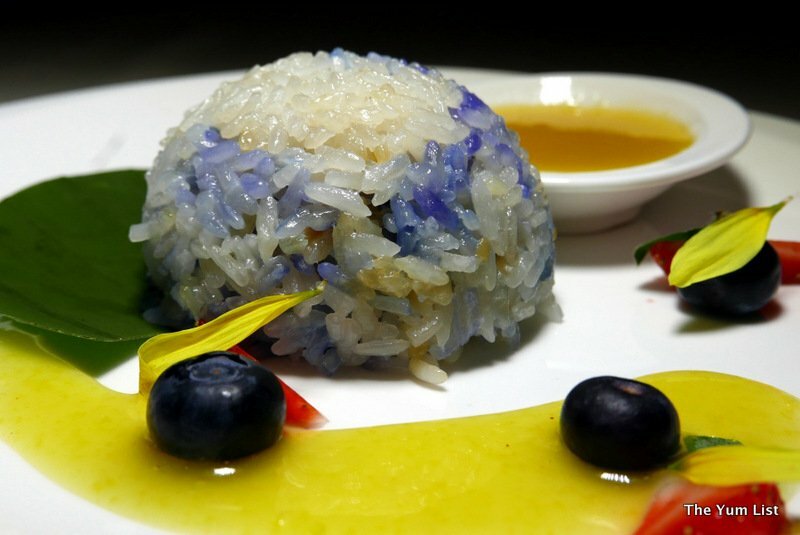 Its been a huge part of my food life for so long and my love affair with it has stood the test of time – from my college days eating it at least five days a week to holidaying in Italy and visiting galleries based on their closeness to great pizza parlours. But lately my relationship with pizza has gone a bit flat. 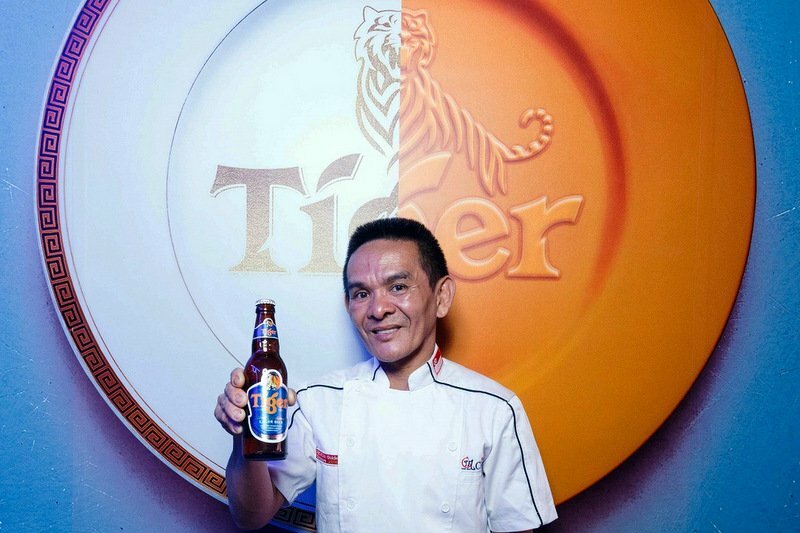 Since moving to KL, I’ve had a lot of good pizza but no ‘OMG’ moments which have left me in a heavenly bliss at each bite. 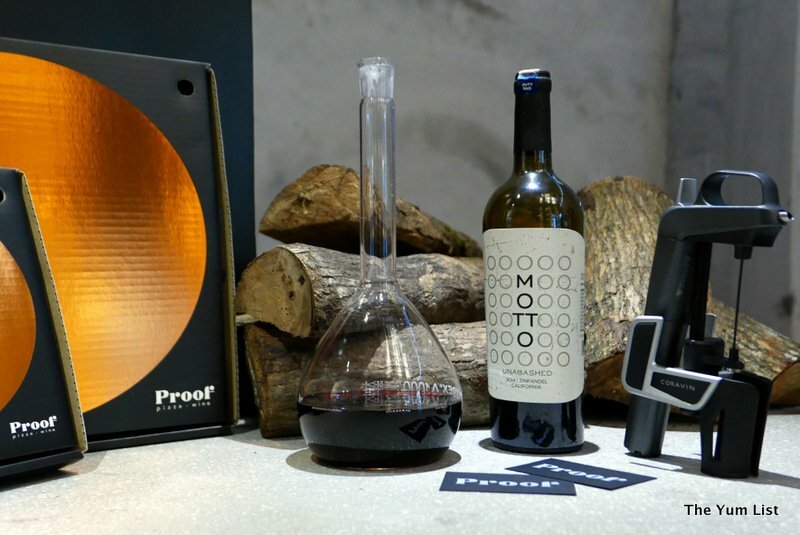 That changed for me last week at Proof Pizza + Wine. This pizza is among the best that I have ever had. Period. 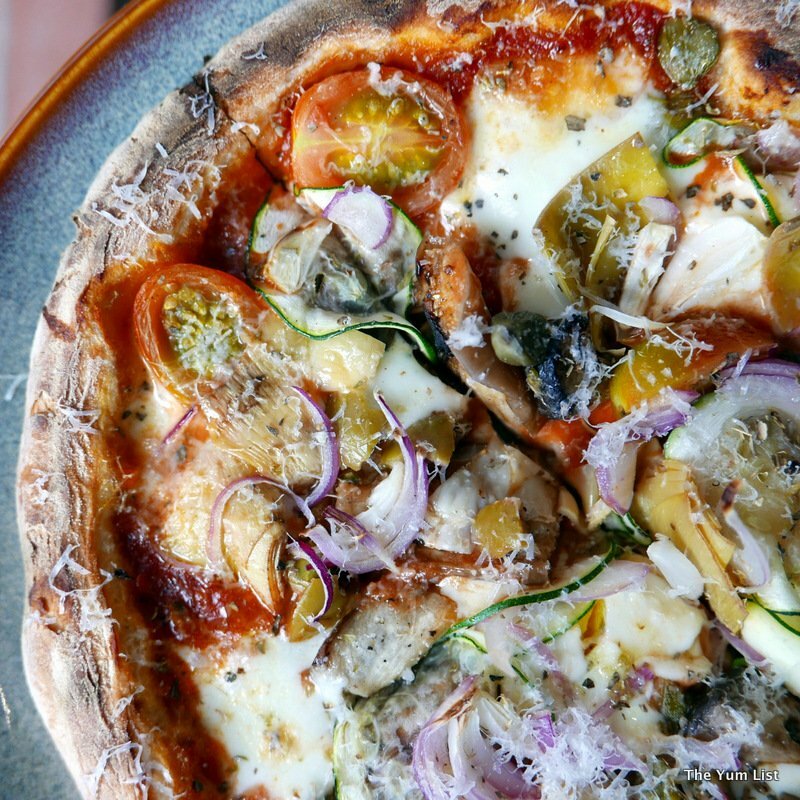 The crispy and chewy base has a slight sourdough taste, the high quality Italian imported ingredients are generously piled on top and the pizza is cooked by wood fire in a special Italian heat treated brick oven. It was perfection for me. 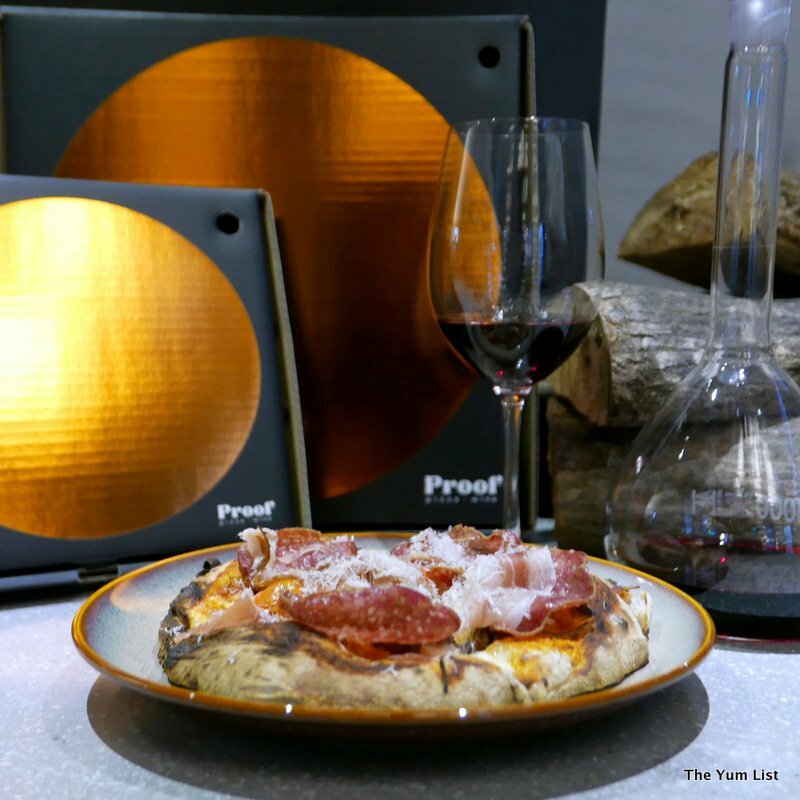 The design and atmosphere is also special at Proof Pizza + Wine. The style is modern, lofty and industrial, however the wood burning stoves and the ‘Renaissance style’ food photography gives warmth to the space. The beginning of my love story started with the Focaccia de Recco (RM34). This is a bit different to the other items and definitely worth ordering. 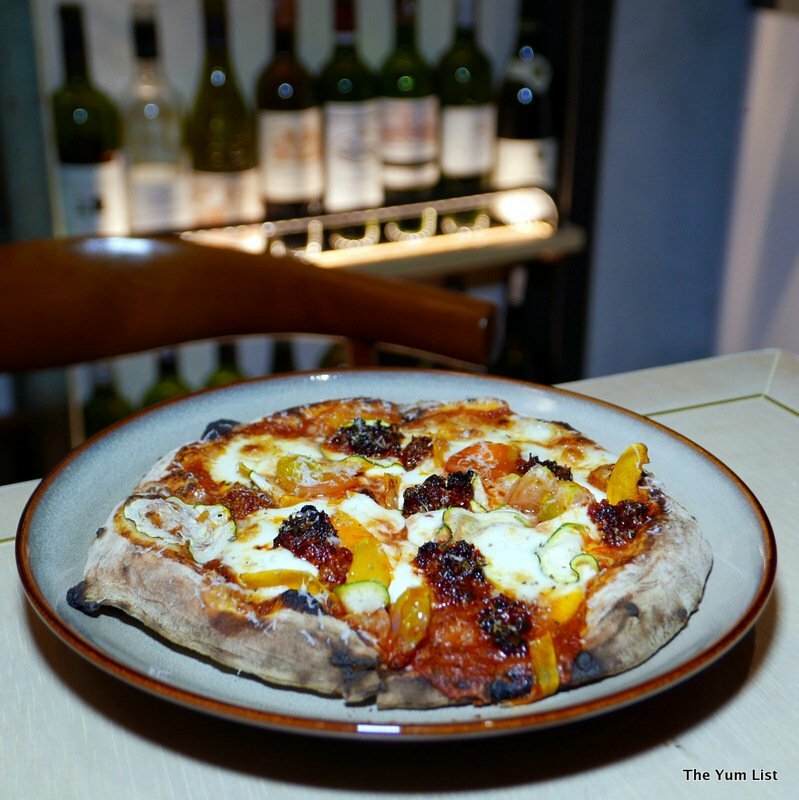 The bread is based on a Ligurian focaccia – it is thin and crispy, and has a depth of flavour unlike any other I’ve tried in KL. 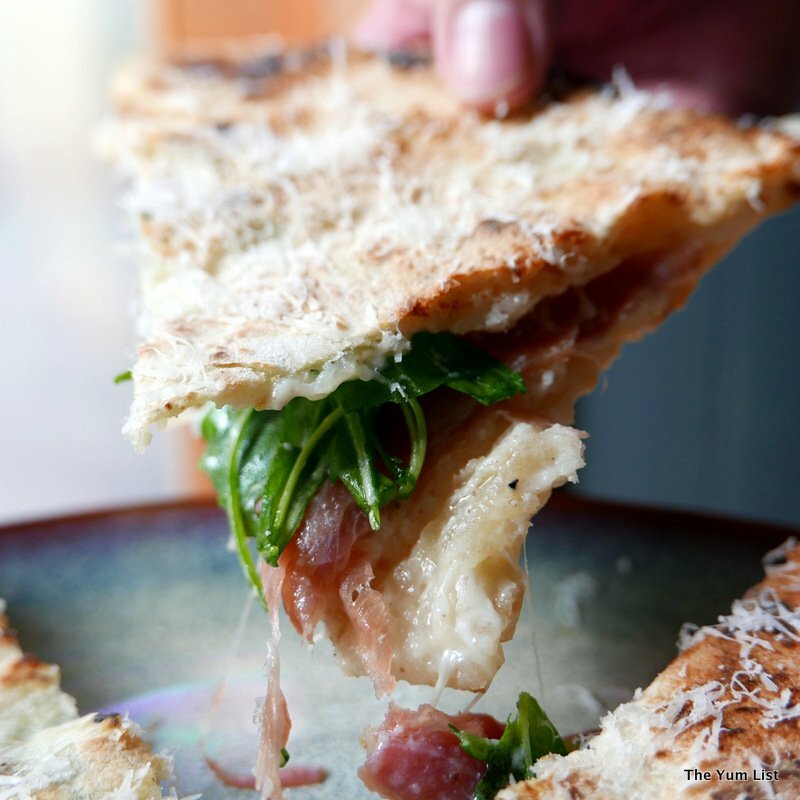 This is presented as a sandwich or calzone style, and is stuffed with melting mozzarella, pecorino Romano, mascarpone and ricotta, with parma ham and arugula. We were off to a good start when the Veruda came next (RM28). This pizza was thick with Mediterranean style vegetables. I don’t think that I have tried a better vegetarian pizza. The gooey pecorino Romano cheese, marinated artichokes and grilled vegetable combination was heavenly. I was trying to hold back not stuffing my face as there were four more pizzas to arrive but it was so hard! 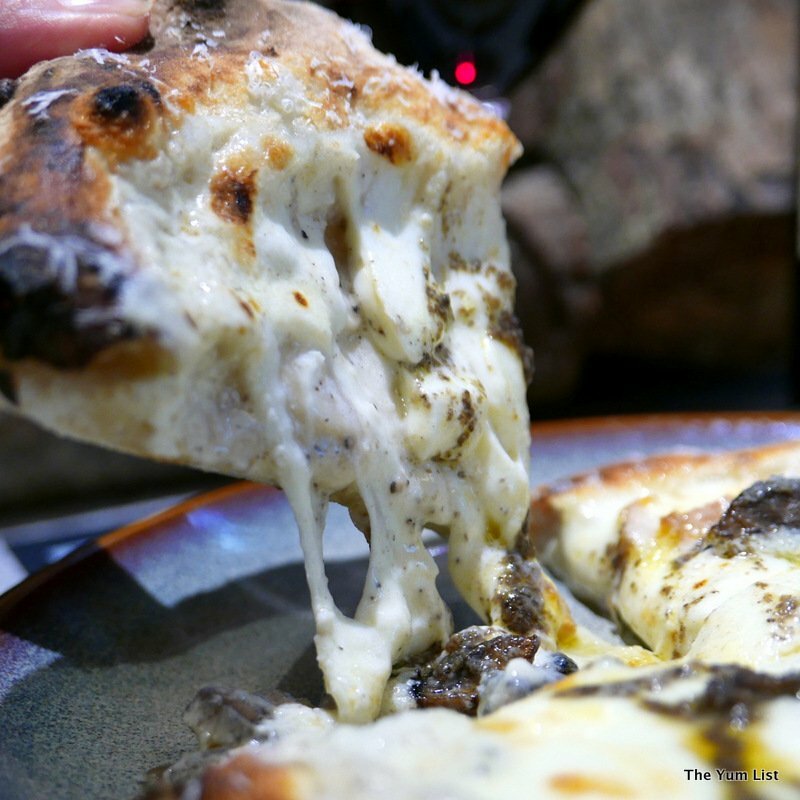 We were told that the Umbrian Black Truffle Pizza (RM32) was a bestseller. We could tell why. The taleggio cheese was almost double the thickness of the base making it very decadent and comforting to eat. And the richness of the black truffle paste was well-balanced. Seafood pizzas are hit and miss for me. While I’m a seafood lover, the toppings usually end up dried out on a pizza and don’t really work. That’s not the case with the Pizza Polpa di Granchio (RM32). The crab is incredibly moist and plentiful on the top, and is combined with herbed pesto, lemon, mozzarella and pecorino Romano. Meat lovers, prepare to be wowed. The Carne Pizza (RM29) was a thing of beauty. It was layered with three types of meats – salami, minced lamb and pancetta. And we can’t forget the oozy cheese combination of mozzarella and pecorino Romano. By the time the last pizza came out, I could barely move. The top button of my jeans was begging to be opened, but out of general decency I held my tummy in and took a final bite of the Spicy Calabrian Pizza (RM). This pizza had a gentle kick to it from the ‘nduja’ spicy salami spread on top but this was well balanced with sweet pumpkin pieces. 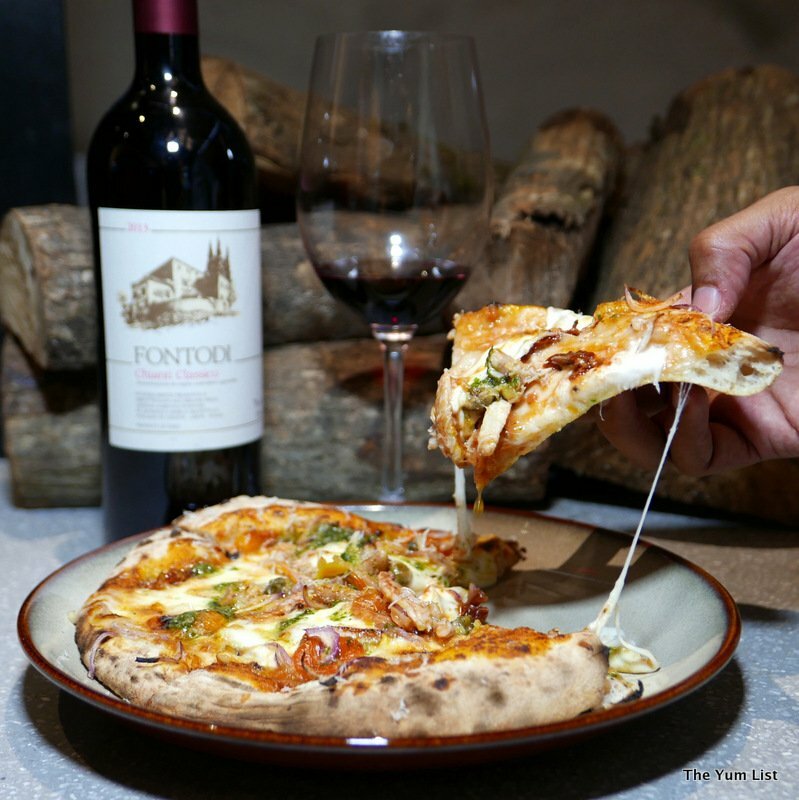 Proof Pizza + Wine is as much about the wine as it is the pizza, and the carefully selected list is all very affordable, with no wine going above RM200. 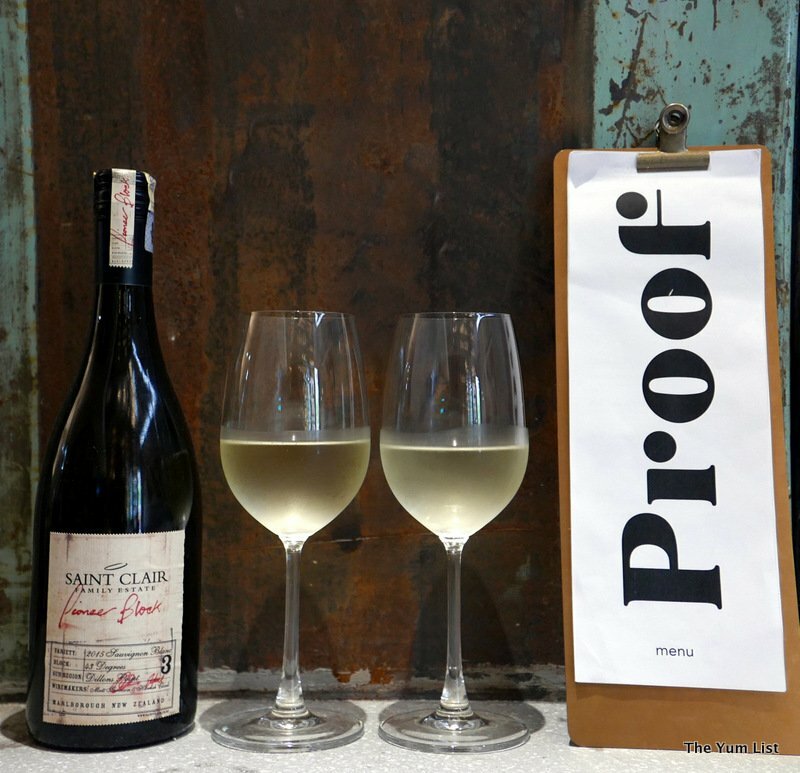 The Saint Clair Block 3 Sauvignon Blanc (RM26.50 a glass) is fragrant and crisp, perfect to go with the crab or veggie pizza. 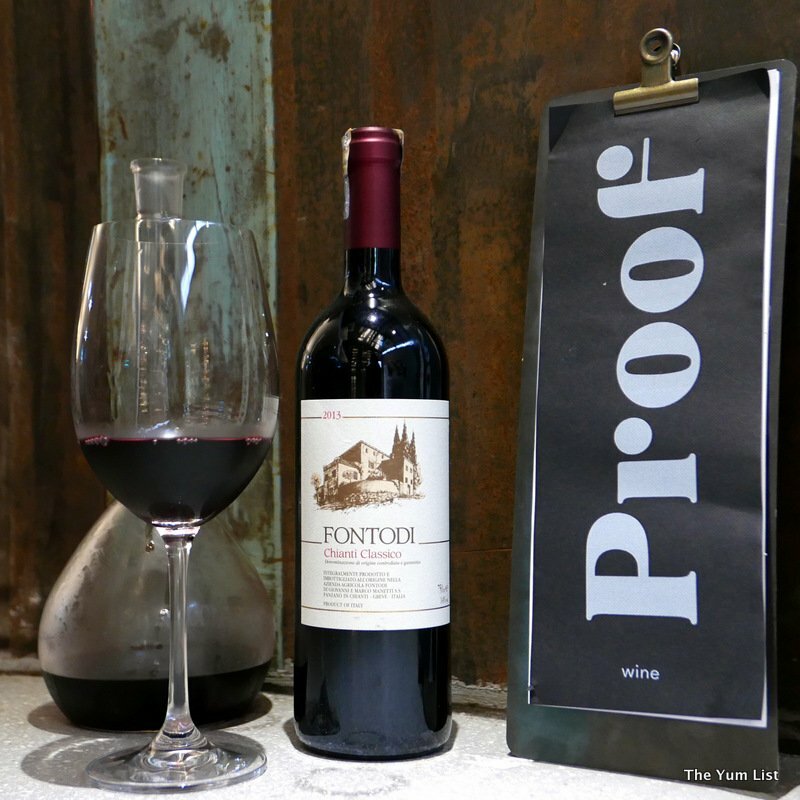 The Fontodi Chianti (RM96 half bottle) is served in a carafe, and preserved using the Coravin wine system. Coravin allows the wine to be poured from the bottle by piercing a tiny hole in the cork and extracting the wine through a needle. 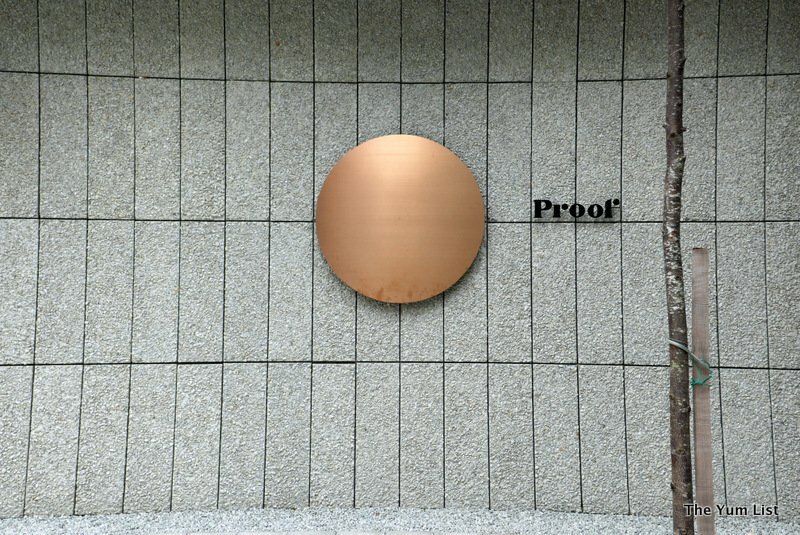 Once the needle is removed, the cork rebounds and seals the wine once again. This is a great gadget which kept the berries and cassis flavour of the Chianti fresh and crisp. My favourite wine however was the Motto Unabashed Red Zinfandel (RM72, half bottle) which had flavours of plum, cranberries and spice. I am not too familiar with wines from the States, so this was a good introduction that has encouraged me to seek out more from this region. Proof Pizza + Wine has reignited the obsession I have with this doughy crust, reminiding me why I will love pizza forever. 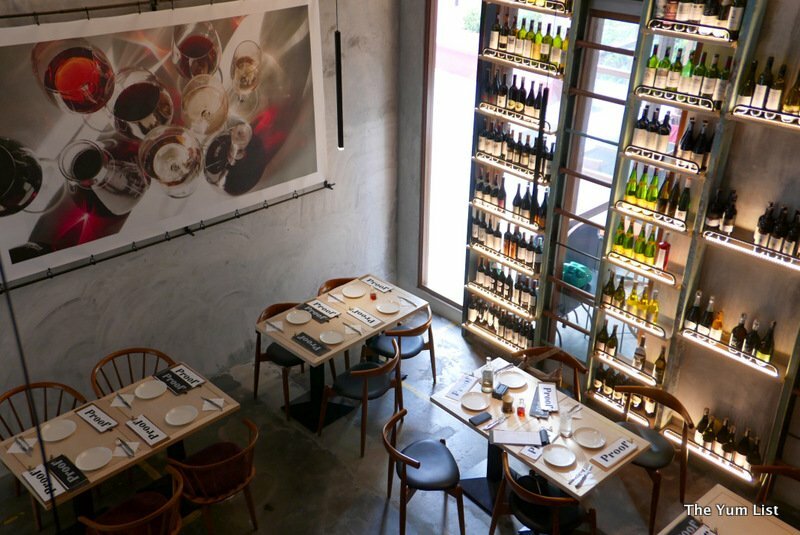 Reasons to visit: in our humble opions currently the best pizza in KL, great wine list, ambient surroundings and cool décor, good prices for such high quality ingredients. I’m not a big pizza fan. The pizza looks succulent! I love vegetarian pizza. Impressive!!! 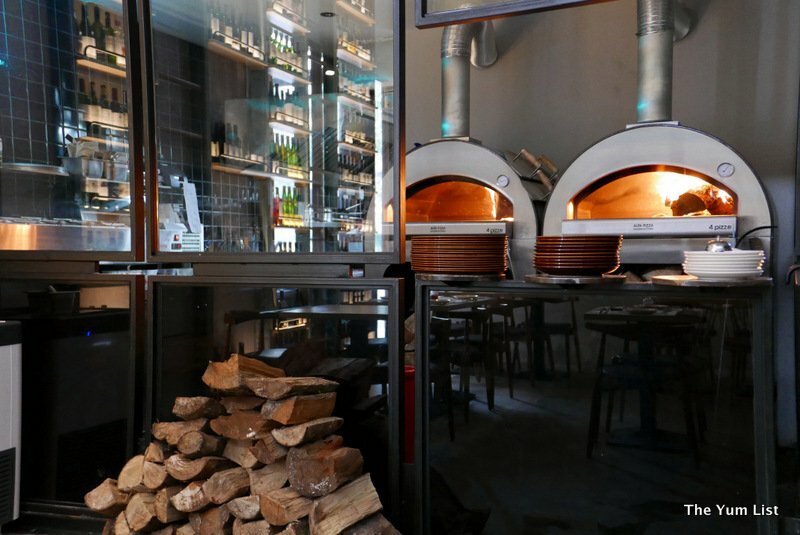 Love those huge traditional wood-fired ovens. Yum…I like my pizza fairly wild and little bit on the daring side. Hello, I love pizza. These all look delicious. Thanks for sharing. Happy Friday, enjoy your weekend! awesome pizza & wine ! I like a simple concept. Hope to visit soon. Oh that cheesy pizza is making my tum rumble. The crust here seems a little thicker than what I’m used to. Sounds good but I’d like to have some salad to balance the meal. I have to make it over to this APW. So much new stuff to eat. Trying to stay off carbs but this pizza looks so tempting. That flat foccacia I want to try. Like one of the commenters above, I’d want to try that flat focaccia. 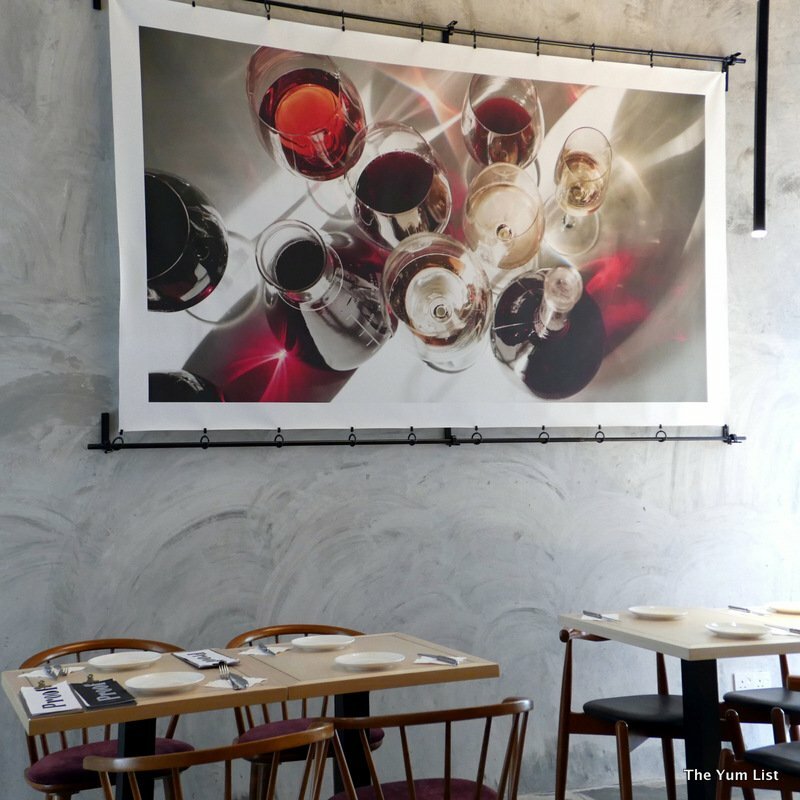 Thanks for the round up of what’s available at APW. I think I’ll start first at this pizza and wine bar. Start with wine and the meal is already off to a good start. I love my meat but that vegetable pizza looks tasty. A bit different to the usual thin crust. Our family’s favourite meal is pizza. I wonder if this restaurant is suitable for children? So much to try! Nom Nom Nom.